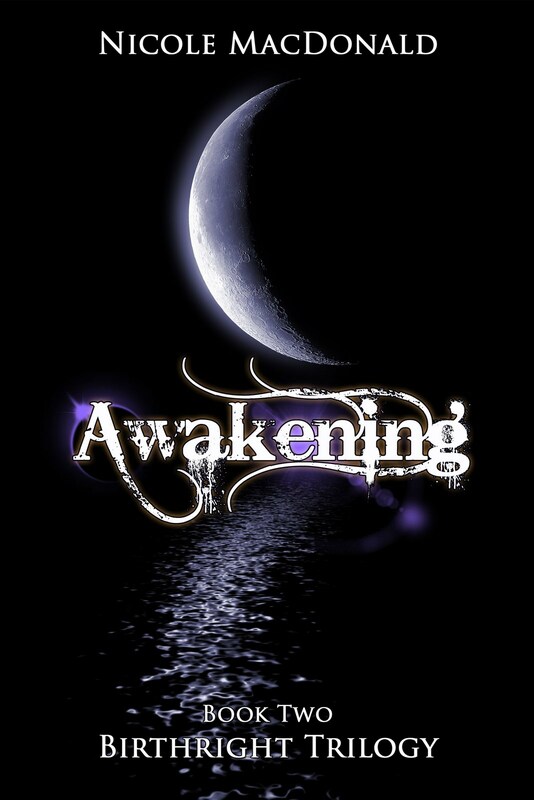 First things first, I need to thank the people who helped with the creating of Awakening, either as editors or beta-readers. SO an enormous THANK YOU to Kerrin, Vicki, Cathey and Trish! As well as Emily and Alex. All the help was much appreciated and the book is so much more the better thanks to your input. For those of you still waiting for Amazon to update your current version of The Arrival, I suggest emailing Amazon and requesting it. I’ve had several e-mails from readers who’ve done this and received the new version very quickly. Merry Christmas everyone and have safe and happy holidays! The cover is lovely. Best of luck to you! I can't wait until it is available on iBooks!! I read The Arrival and couldn't put it down!! I have been waiting for Awakening for months and following your blog! OMG! Just finished the Arrival and cant wait to start the Awakening. How do i get it on a nook? I need to know what happens. Love your work. Thanks. Figured it out just after i posted. Dont know i missed it before, lol. Cant wait to get started. Thanks again. Big congrats, Nicole! And wishing you all the best in the upcoming new year, both privately and when it comes to new books!